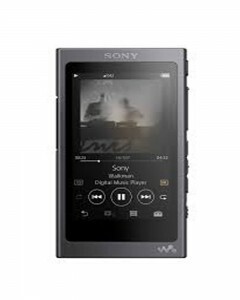 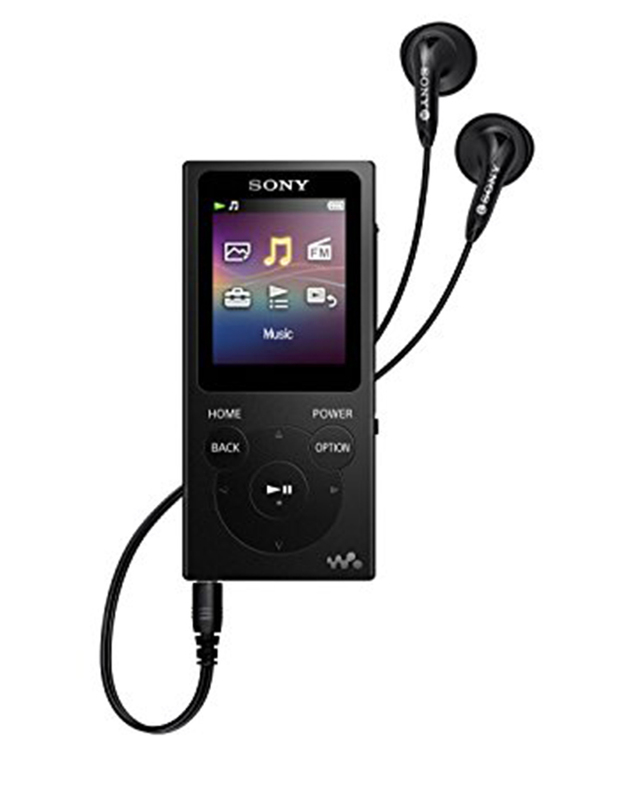 Pay attention for your favorite music and listen to your choice of tracks while on the move with the Sony Walkman NW-E394 8GB MP3 Digital Music Player. 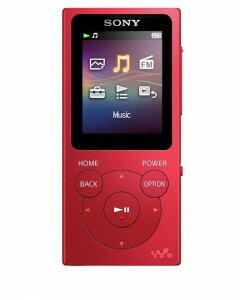 It functions 8 GB of internal memory capacity as well as it also has the built-in lithium-ion battery which extended the long-lasting battery life of almost 35 hours with which you can easily listen to your music playlist at all times. 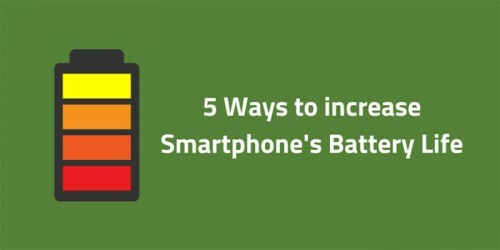 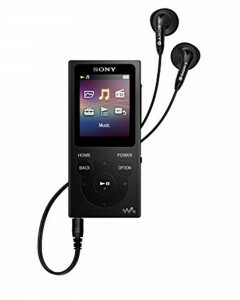 You can store all your songs on your device and enjoy non-stop audio playback on a single charge without any hindrance. 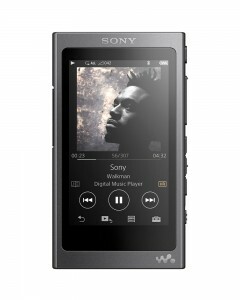 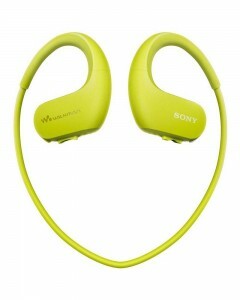 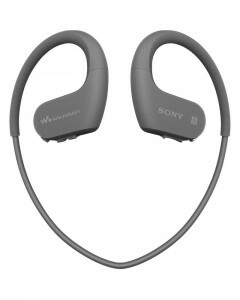 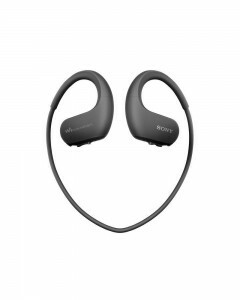 The Sony NW-E394 Walkman enables the USB connectivity, input and output terminals connectivity, Hi-speed USB (USB 2.0) connectivity, stereo mini-jack connectivity and much more. It displays 4.50cm TFT color display with white LED-backlight. 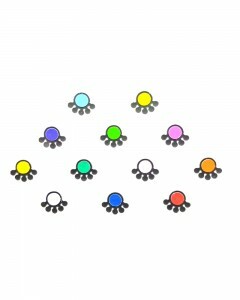 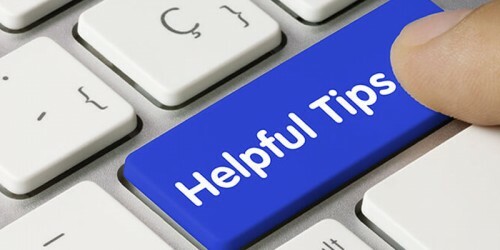 Its System Requirements are Mac OS X (v10.6 or later), Microsoft Windows 8, Windows Vista (SP2 or later), Windows 7 (SP1 or later), Windows XP5 (SP3 or later). 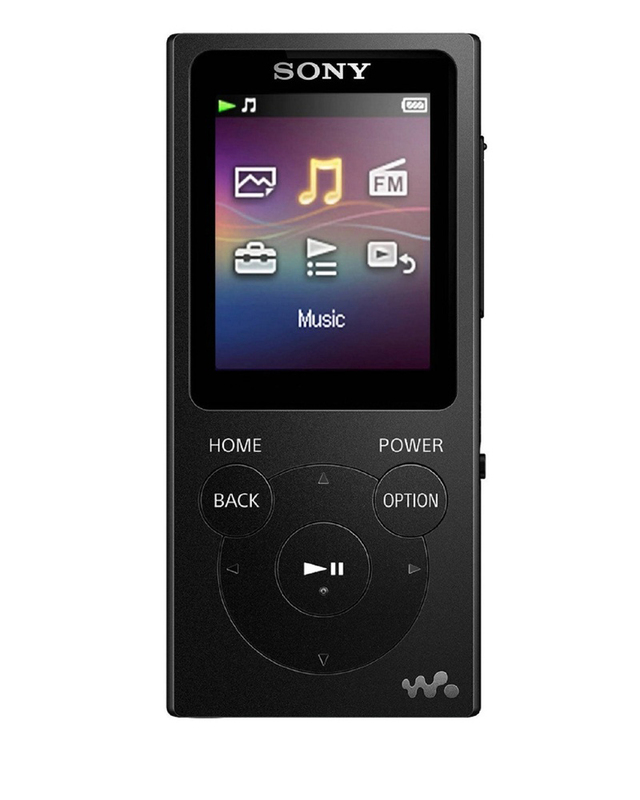 This Stylish Sony NW-E394 digital music player features a portable and compact design that allows you to take it with you at strategic locations for your ease. 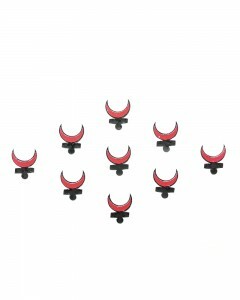 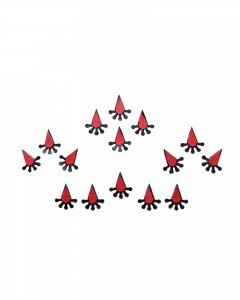 Its size and looks attract people wherever you go and makes it a must-have accessory.